Youth & Government (YAG) is a program for students in grades 7-12 who want to make a difference in their communities and beyond. The New York State YMCA Youth & Government program provides teens with the opportunity to turn thought into action and make real and important change. This program is dedicated to teaching young people to use the democratic process to affect change that has a real impact on their communities and around the state. Through Youth & Government, teens will learn how to research issues of concern, and propose legislation to improve or eliminate it. Then, they will have the opportunity to put their work before an assembly of their peers for review. 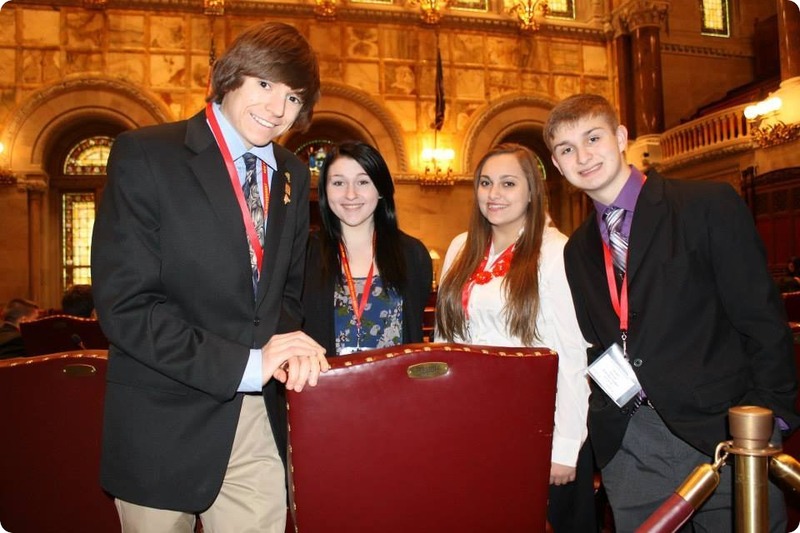 Each year, participants in Youth & Government have the chance to travel to Albany and present their proposals to the State Legislature on the floor of the Capitol. Youth & Government programs are run at both our North and East facilities. Please contact the on-site YAG coordinator for more information.